Copyblogger Media is a well-known content marketing software and training organization with over 160,000 customers. They offer a wide range of content marketing and SEO solutions for companies large and small. 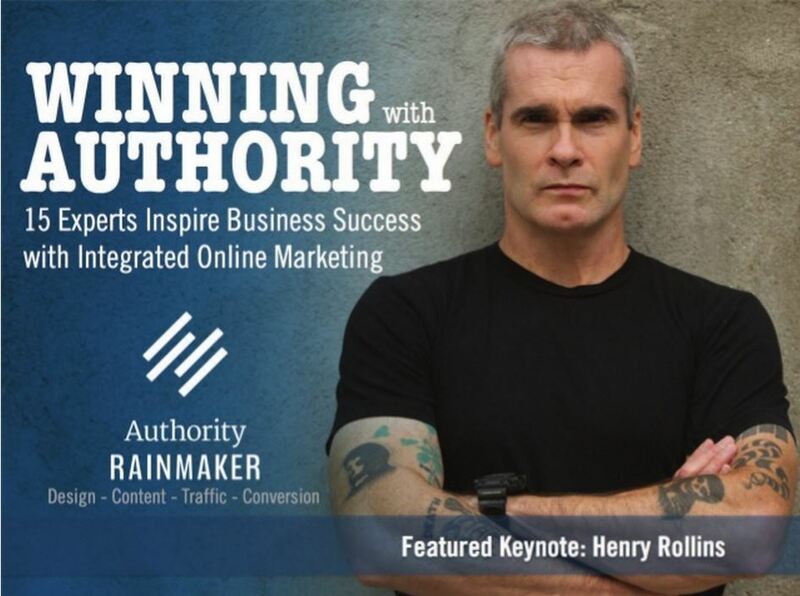 In 2015, Copyblogger was preparing to host their second annual Authority Rainmaker conference. 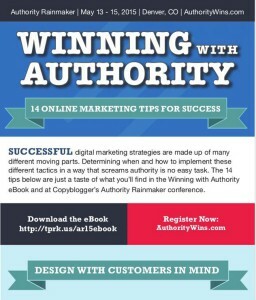 Impressed with the conference eBooks that TopRank® Online Marketing created for Content Marketing World in 2014, Copyblogger requested that the same approach be used to promote their conference and speakers. In order to create awareness and credibility for the conference amongst marketing professionals, TopRank leveraged a hub and spoke approach. The Hub – An authority themed eBook, co-created with the conference speakers. The Spokes – Distribution and deconstruction of content assets through influencer outreach, interview blog posts, an infographic, social media, email, online advertising. TopRank was listed as a source that referred 771 sessions in total, with 659 sessions (85%) of those directing to the landing page /authority-rainmaker/. A total of 19 referrals were logged as assisted conversions with an additional 4 direct conversions coming from TopRank. 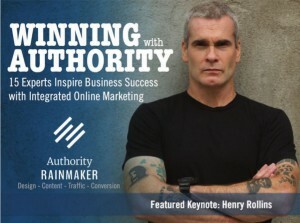 The Authority Rainmaker eBook was promoted heavily by the influencers prior to the event. Additionally, two of the speakers mentioned the co-created eBook and TopRank Marketing’s involvement in their presentations to the entire group of attendees. Not only were we able to increase awareness and drive conversions for Copyblogger Media, it was also an opportunity to form connections with, and create a positive experience for, some of today’s top digital marketing influencers. Are you interested in learning more about how co-creating influencer content can positively impact your content marketing ROI? Contact TopRank® Marketing today.